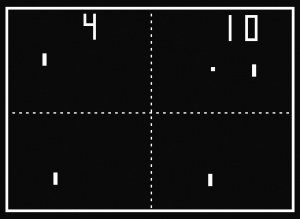 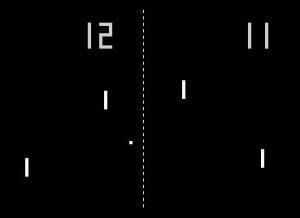 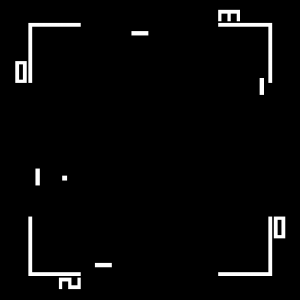 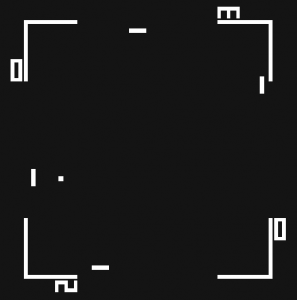 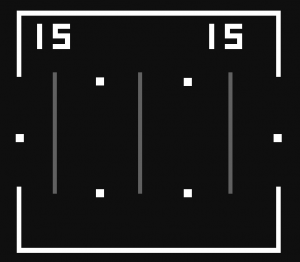 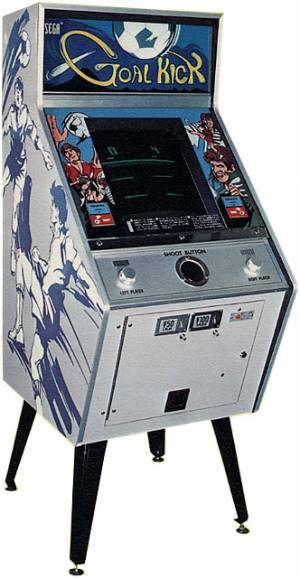 Clean Sweep is an obscure early videogame designed by Howell Ivey in 1974. 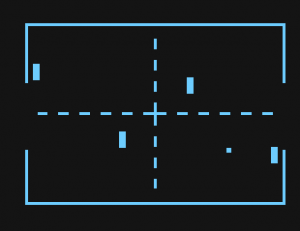 Players try to erase a field of dots by directing a bouncing ball with a joystick-controlled paddle that is moved horizontally across the bottom of the screen. 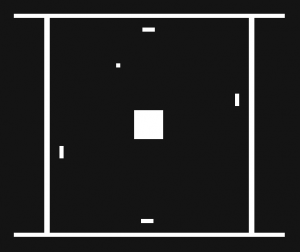 Each time the ball passes over a dot, the dot gets erased and the player gets a point. 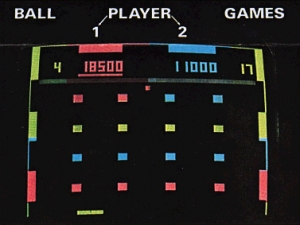 If he erases all the dots, he scores a "clean sweep" and can win a free game. 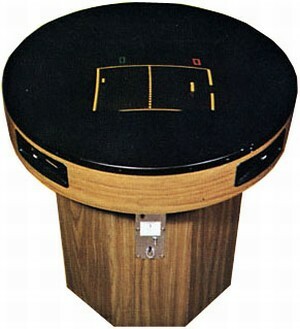 Clean Sweep is a very original game for the time, which must have inspired other designers/manufacturers.